Who needs an Arizona Contractor license? Any business which contracts or offers to contract to build, alter, repair, add to, subtract from, improve, move, wreck or demolish any building, highway, road, railroad, excavation or other structure, development or improvement. How do I get an Arizona Building Contractor license? Download a Contractor’s License Application Form which will guide you step by step through the licensing process. Submit the Contractor’s License Application Form to the State. Which test should I take to obtain an Arizona Contractor License? License for remodeling or repair of existing residential structures. B-3 General Residential Remodeling and Repair Contractor, C-61 Limited Remodeling and Repair Residential, and L-61 Carpentry Remodeling and Repairs Commercial licenses are all qualified for the same exam. You will be required to pass a 70 question Remodeling and Repair Contractor Exam. You will also need to pass an 80 question Business Management Exam. This exam is for Residential Builders, Small Commercial Builders, or both and covers the construction of all or any part of a residential structure. This license also includes work in B-3 and most of the C Specialties. For this license, you must pass a 100 Question General Residential and Small Commercial Contractor Exam. You will also need to pass an 80 question Business Management Exam. 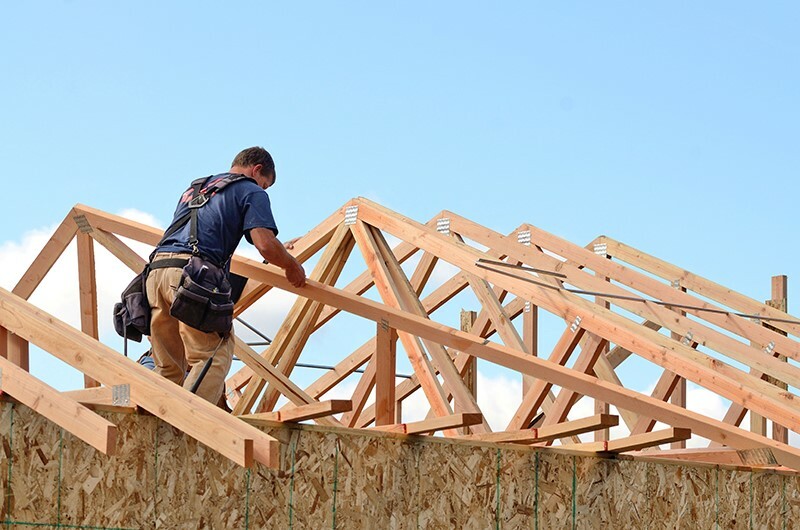 Contractors that will supervise or manage any part of the building or remodel of any structure over $250,000 (labor and materials) and three stories or more. This license also includes most of the L specialties. You will need to pass a 100 Question General Commercial Contractor License Exam. You will also be required to pass an 80 Question Business Management Exam. Is Arizona Building Contractor continuing education required? No. Arizona does not require continuing education after initial licensure. Expand your knowledge base by brushing up on relevant and interesting topics with Professional Development Courses. Topics such as Manage Your Way To Big Profits will help you maximize the earning potential of each and every building project you manage. Check them out HERE to learn more. This entry was posted in Construction and tagged Arizona Builder Prep.